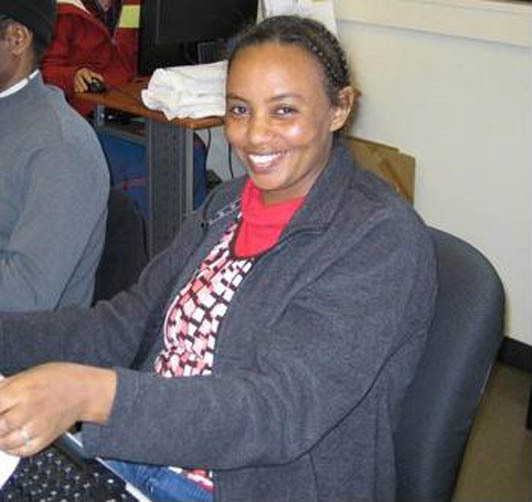 The Rainier Vista Technology Center is looking for volunteers to assist during our classes. Please join an already dedicated team of volunteers who are helping to bridge the digital divide and support community programming. Volunteer "Tech Team" members should be interested in helping people learn computer skills so they can expand their future possibilities.